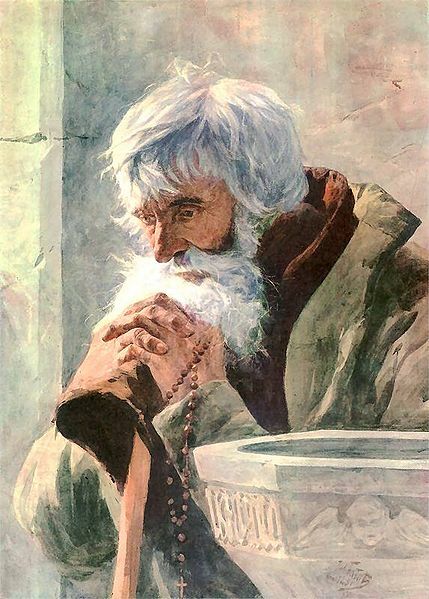 Brother Giles of Assisi said prayer is to give one to one — to give our soul to God so that He can give Himself in return. Prayer is being occupied with God, raising the mind to God, to heaven; searching to find God and be joined to Him; desiring only Him; surrendering of our will for His, to have His will be done in all aspects of our life. What I find better when God takes over the body filled with prayer to glorify Him and Him alone. Blessings. Seeker, Thank you — I agree it wonderful when God fills us with His peace.